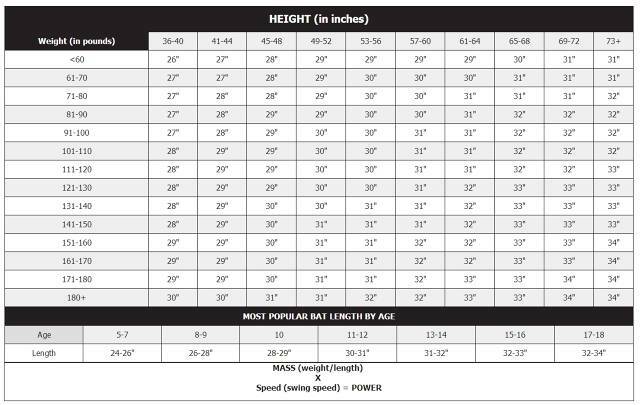 This is a JPG file of a form to use to assign players positions by inning. 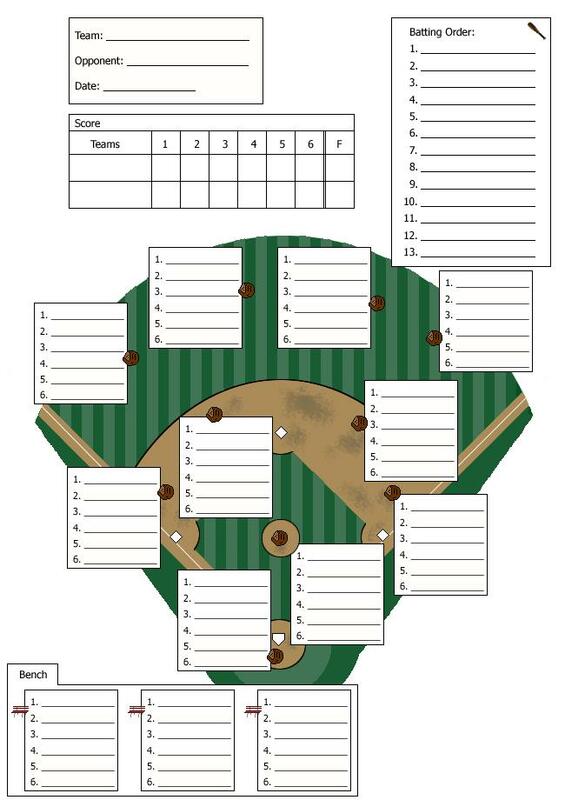 Great tool for the coach to use to set up fielding lineups prior to game time. After clicking on the file - right click on the image and select "Save as" to save it to your computer for printing.